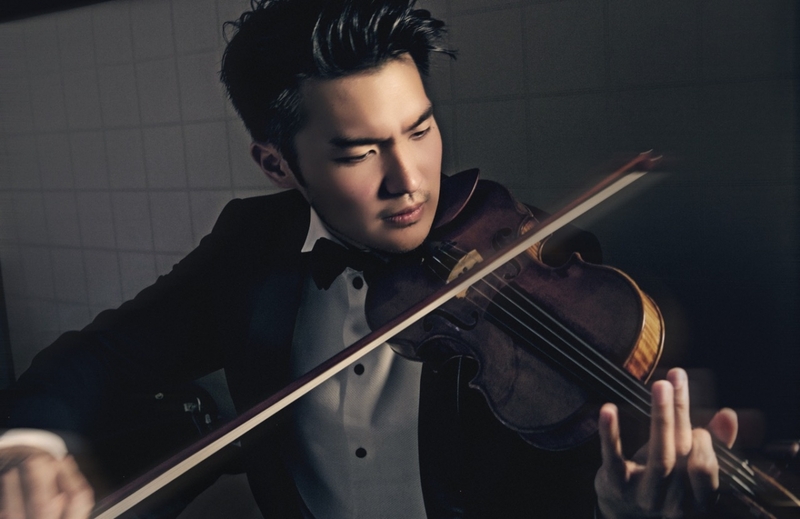 Following on from a three-record deal with Sony, the Taiwanese-Australian violinist Ray Chen has been snapped up by Decca Classics. Describing the deal as a “major new recording deal and multimedia partnership”, Decca are looking to capitalise on Chen’s acclaimed musicianship and significant online following. He is expected to christen the union with a new recording for the label later this year. Chen has released a humorous video on YouTube to celebrate his move to Decca, poking fun at his social media use and the amount of time that has passed since his last album release. In the clip, he is shown courting Decca by playing a concerto in a boardroom of executives, chasing employees through the building, and hiding in the bathroom to play to unwitting listeners. A keen proponent of social media’s ability to reach younger audience members, Chen’s music is readily available on various online platforms. Over two million listeners follow him on SoundCloud, a website that allows users to upload and listen to original music – an astonishing figure for a classical violinist. Chen is also a voracious tweeter and regular presence on Facebook. Australian audiences will know him through well-received regular appearances with various state symphony orchestras and tours for Musica Viva. Chen plays the 1715 “Joachim” Stradivarius violin on loan from the Nippon Music Foundation – one of the five 1715 violins once owned by the famed Hungarian violinist, Joseph Joachim. Ray Chen will perform in Brisbane with Simone Young and the Queensland Symphony Orchestra on July 22. An unusual yuletide gift from one of Santa’s nimble-fingered helpers. The Russian coloratura takes her next vocal steppes.